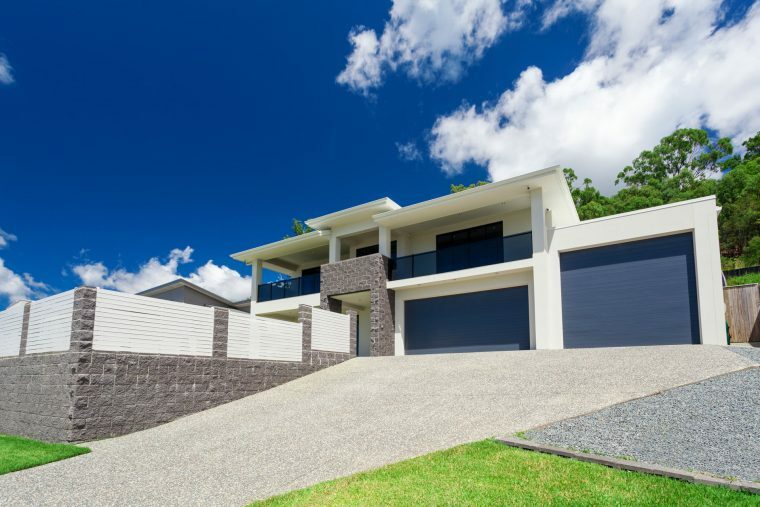 Most people enjoy privacy and so it is of importance to most homeowners, and the best and fastest way to gain a bit of outside seclusion from passers-by and neighbours, is to simply install a privacy fence with a solid gate. Some homeowners may decide on a fence as a containment measure to keep dogs safe, or want to block a chilly wind or even hide a street view. Others may want to secure their pool or want something to enhance the aesthetic view of their home. Let’s take a little look at the reasons mentioned a little closer. If you want real privacy, select the kind of fence with little to no space between the boards from a reputable company such as Sheriff Fencing. A closely spaced lattice will be just as private as having a solid material. To find the height you would like, try using a length of cardboard or other material the height of the fence you are envisaging, and have somebody hold it up and walk the perimeter of your yard. Then stand up and sit down in the areas of your yard and see if the fence covers for your privacy needs. Regarding your dogs. Do they jump or dig? Would they be likely to go walkabout from your yard, or are they usually chilled out enough to just hang around? Make sure the fence is adequate for the size of your dog, and If your dog likes digging, take measures to make sure the fence goes in deep enough to put them off. Should you want to block any strong breezes, any privacy fence with little to no gaps between boards will work well. Keep in mind height wise, that if you basically want to keep the wind out of a seating area, the fence can be a lower than around a standing area, such as around a grill. When your home is on a busy street, creating a peaceful backyard space begins with the right fence. If you want to allow some light in, pick a fence with small gaps between the boards (or even a lattice-like design) and layer hanging plants on both sides to provide extra privacy. As with privacy fencing, it can be helpful to test out the fence height, before you decide. Whether there are children in your home or not, Sheriff Fencing knows how important it is to make sure your pool is secure. The very last thing you need is neighbourhood children sneaking into your pool without your knowledge. Be on the safe side by securing both your back garden and the pool itself with a security fence. Do yourself a favour and check out our quality gates and fencing in Western Australia. Gates are obviously a necessity, so after choosing your style of fencing, select one which will look just right, which will add another dimension of aesthetics to the overall finish of your garden. 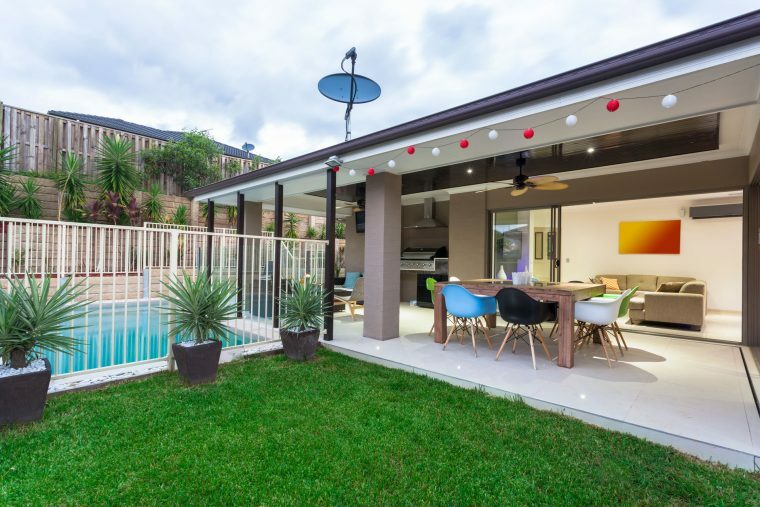 At Sheriff Fencing & Gates, our sole mission is to provide you with quality products that will make your home look modern, stylish and luxurious, and we’re more than happy to offer advice whenever you need it. Contact us today for more information. Here’s hoping that your future new garden will look even better than you could ever have imagined!